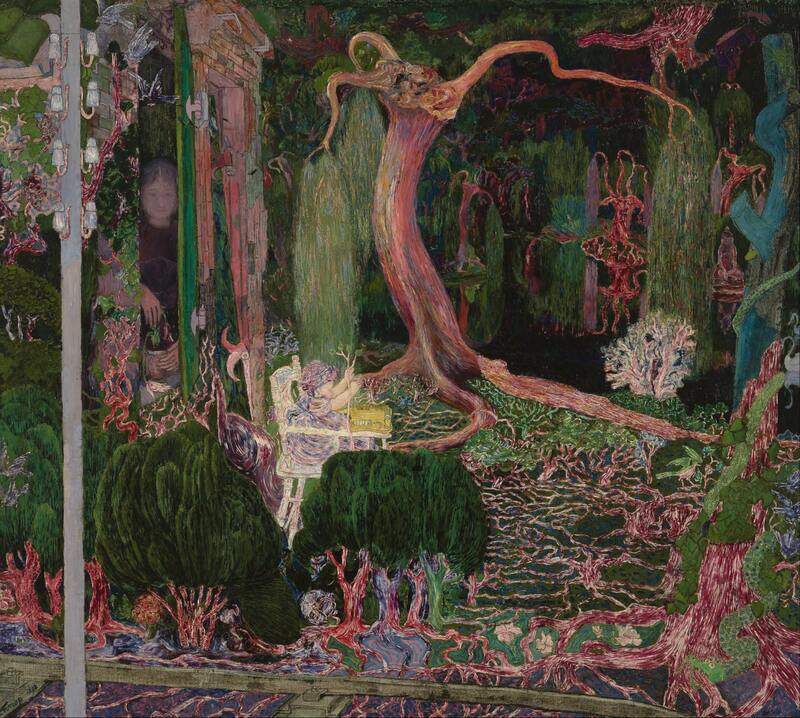 Dutch-Indonesian painter Jan Toorop formed his own distinctive Symbolist style influenced by his Indonesian background. His work features curvilinear patterns, lines based on Javanese motifs, and dainty and delicate figures. He also produced graphical works and book illustrations.